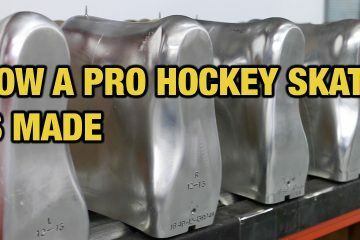 Bauer Nexus 1N Hockey Skates : First Look! 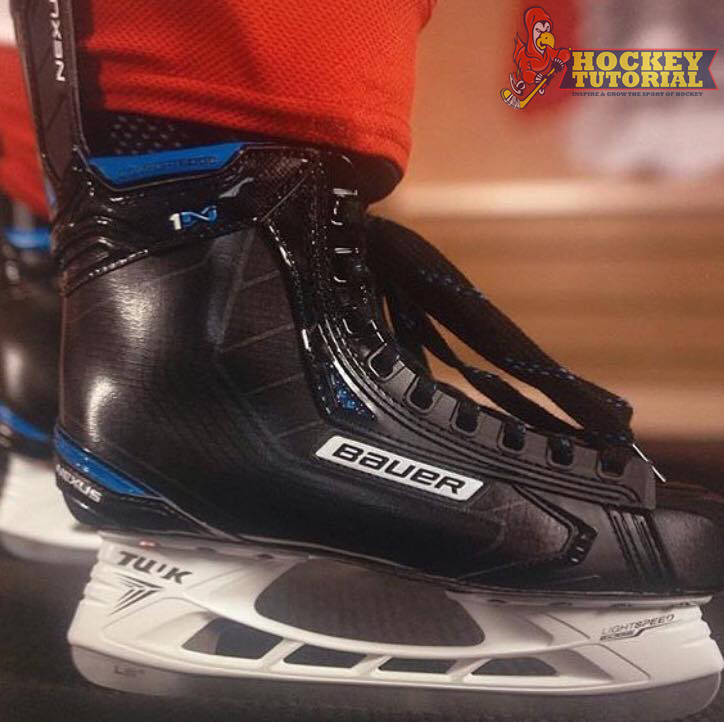 Here we have a sneak preview of the new Bauer Nexus 1N Skate, which will be the flag ship of the new nexus range of boots to be released in the near future. 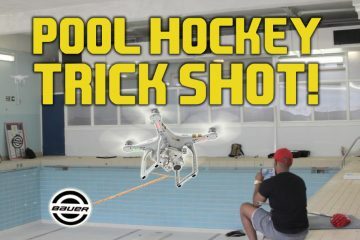 At first look, the skate obviously has a similar colour scheme to its predecessor, The Nexus 8000 skate, this time using a more sleek black look with minimal blue accents. 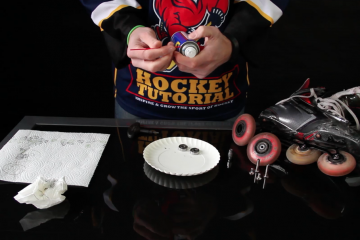 We can see the added features to the skate that were not seen on the 8000, Bauer’s Injected Stability Lacing system, TUUK LightSpeed Edge holder and LS4 runners. Also more pleasing for MX3 lovers, the Total Comfort edge abrasion gel pads and most likely the HydraMax 2 Liner which will both keep moisture away and keep your feet dry, whilst maximising comfort. 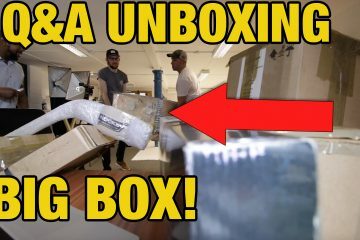 Hockey Equipment enthusiast. Team GB Roller Hockey Player. Checking out the world & playing the game i love. 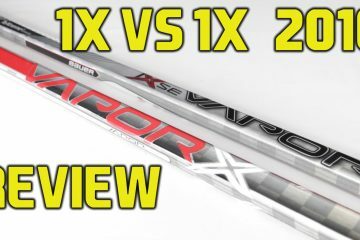 Bauer Vapor 1x VS 1x 2016 Hockey Stick Review – What has changed?